Red Vein Thai is a red vein kratom strain originating from Thailand. It is less popular than Red Borneo or Red Bali, and may have slightly different levels of alkaloids than these reds. 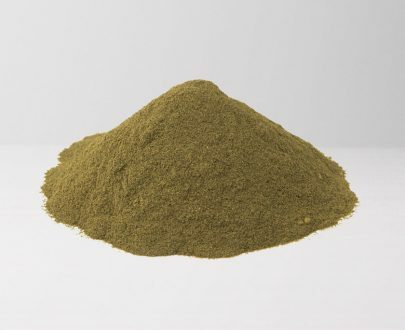 Red vein varieties such as Red Thai are reported (anecdotally) online to have higher levels of sedating alkaloids compared to white and green vein types of kratom. 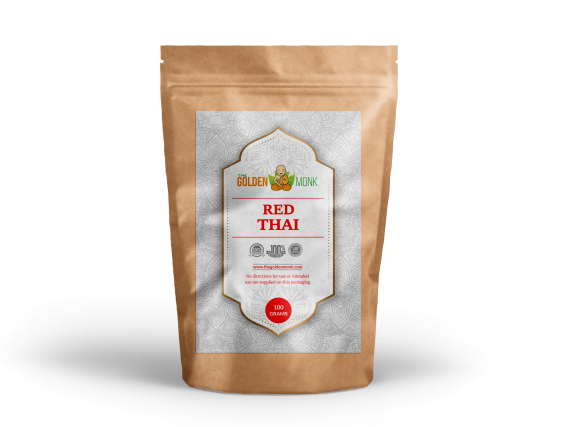 Our Red Vein Thai powder is finely ground and rich in color and aroma. Excellent levels of customer service at this site! The product has exceeded my expectations! Easily the best Red Thai I’ve ever tried. Super satisfying to use. Great customer service too and fast shipping. I’ve tried a lot of Kratom sites but Golden Monk is now my go-to source. Great product and a great price too! 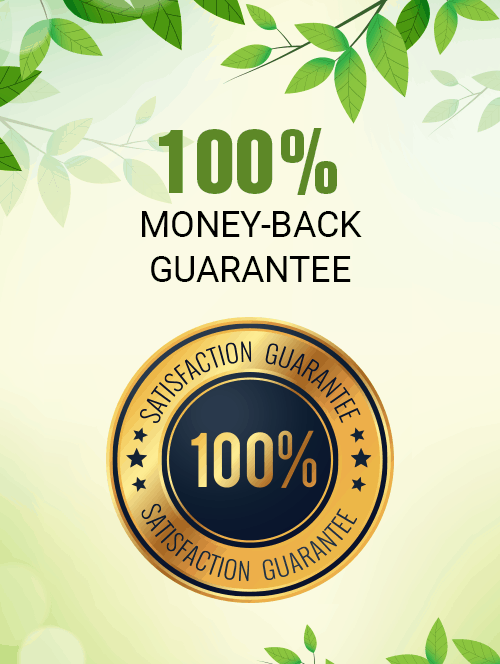 Awesome kratom and fast deliver. This product has changed my life, thanks Golden Monk. I’ve tried a lot of different Kratom vendors all over the internet and the Golden Monk is definitely the best one I’ve found so far. Shipping is so fast. 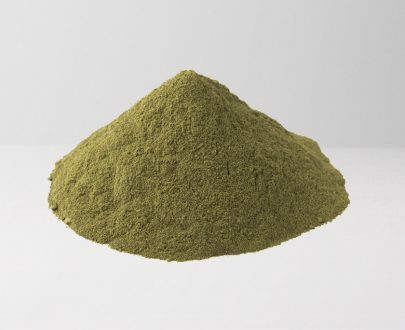 Just a couple of days after placing my order, I get some awesome Kratom in the mail. Very high quality product. Always ships super fast. Product works as expected for a lot less than some of the other vendors ive used. I used to buy from another vendor but this website is always my first option now. Awesome service at a amazing price. I love this company and their products! The customer service department is amazing and the prices are so low. The shipping is way faster than anything I’ve had before too. In terms of product quality, this is the best. It’s way cheaper than rival sites and a lot more powerful too. I’ve tried a few different sellers but The Golden Monk is the king. So happy to have found a company I can trust. The thing I love the most about The Golden Monk is how fast they get their products sent out. Shipping is SO fast with this brand. I did have one issue regarding slow delivery on an order, but it was USPS’ fault, not this company. 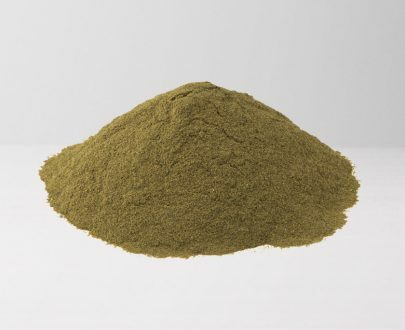 For quality kratom and speedy shipping, this is the place to be. I’ve ordered from the Golden Monk many times and have been happy on every occasion. I was a little wary at first about choosing a new company and giving them my payment info as I try to be careful where I shop online, but everything has always been super smooth with the Golden Monk. Thank you! I’ll be ordering again soon. Super fast shipping and terrific quality. I’ll definitely place another order soon. AWESOME prices. FAST shipping. Affordable. Great quality. What else??! One of the best reds I’ve tried. I give this Red Thai an A+. Shipping was a little slower than expected but I guess it was my fault for ordering on a weekend. It only took 5 days to get here and was totally worth the wait. I’ll be ordering some other strains very soon. 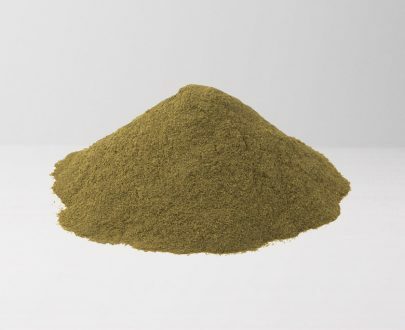 Honestly, I’ve tried a few different kratom sellers but nothing matches up to this product. The guys behind The Golden Monk are selling some of the best quality products money can buy. The powder is just so smooth and fine, so much better than what some other companies are selling. 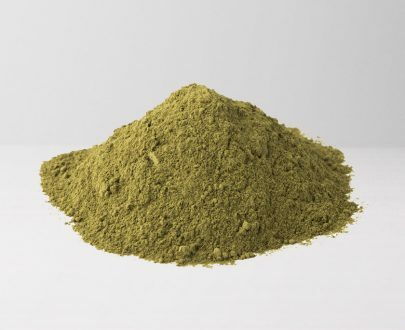 Happy to have found a trustworthy name in the kratom world. Awesome service. Fast shipping. Great! can’t wait to try more of this! Just got my first order and im very happy with the product. Very happy. Order placed a few days ago and only took 3 days to get here (Midwest). 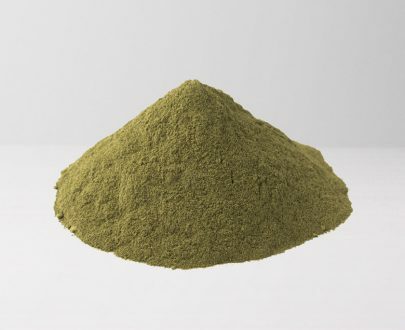 Only one issue: I would prefer not to see the word ‘kratom’ on the packaging for discretion purposes. It’s not a deal-breaker, but I hope you guys will change this for my future orders. Thank you. Super product, super service. Really fast shipping. Keep it up guys! !